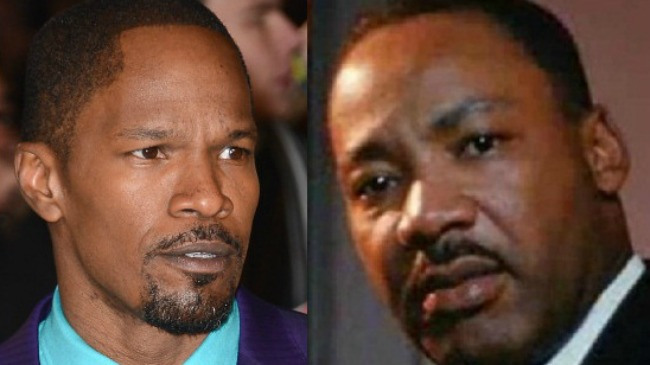 Episode 98:Can Jamie Foxx Really Play MLK?? This week on Straight Outta Locash we have artist and barber Jules Unique (@JULESUNIQUE) on the show. We talk about Nipsey Hussle and the $100 mixtape, Selling of drugs via the Internet aka the Silk Road, Catfish episode of Bow Wow, woman with 15 kids ordered to start giving head, The Game signs to Cash Money? ?, and we talk about Jamie Foxx playing MLK. Of course RAW or NAW was rockin with Typez feat. Carl Jones, The Game, Nipsey Hussle, Shel- , Brisk, Mario and Malice Sweet, AND the best performance ever!